Necessity is the mother of invention, as the old platitude goes, and now one mother has invented something for which she most definitely had a necessity. 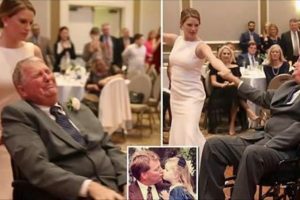 Drew Ann Long’s daughter Caroline was incapable of walking or talking, and when she tried taking this daughter, along with her toddler son, on what should have been a simple grocery trip, she found it was almost impossible to maneuver both a wheelchair and a grocery cart, while trying to hold on to her boy. 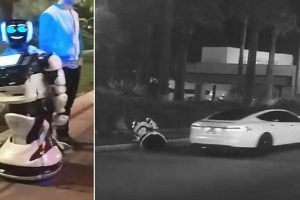 And that’s where the idea for Caroline’s Cart was born. With more than a million disabled kids in the US, and who knows how many millions of seniors who need assistance with getting around, the demographic need for this cart was crystal clear. 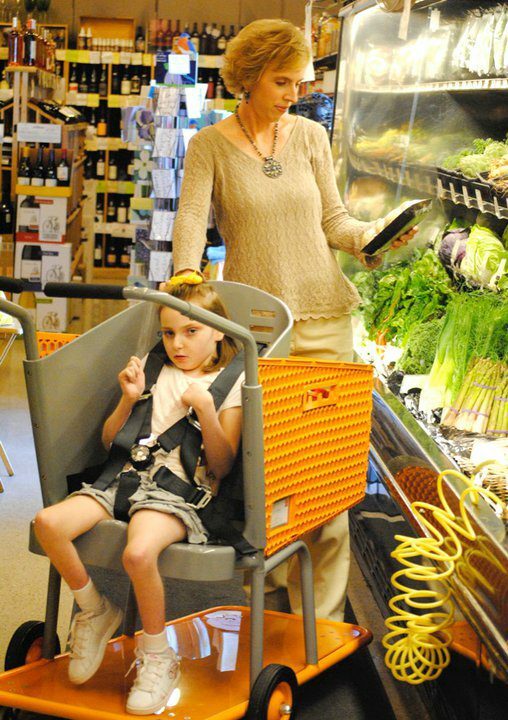 The amazingly simple grocery cart, which allows for either a handicapped child or adult, or even a feeble senior, to sit openly facing whoever is pushing the cart while being held securely with a safety belt, was the brainchild of Drew Ann. She took her idea to major shopping cart manufacturer Technibilt, and they were thrilled to turn her vision into reality. 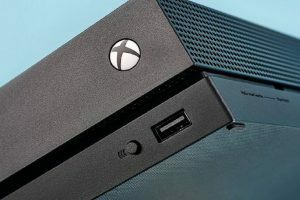 Next, of course, was getting distribution of the carts into major retailers, and that’s where having the power of a huge producer was key. With Technibilt’s help, Long saw her carts land in well-known supermarket chains like Kroger and Food Lion, as well as everybody’s favorites: Walmart and Target. 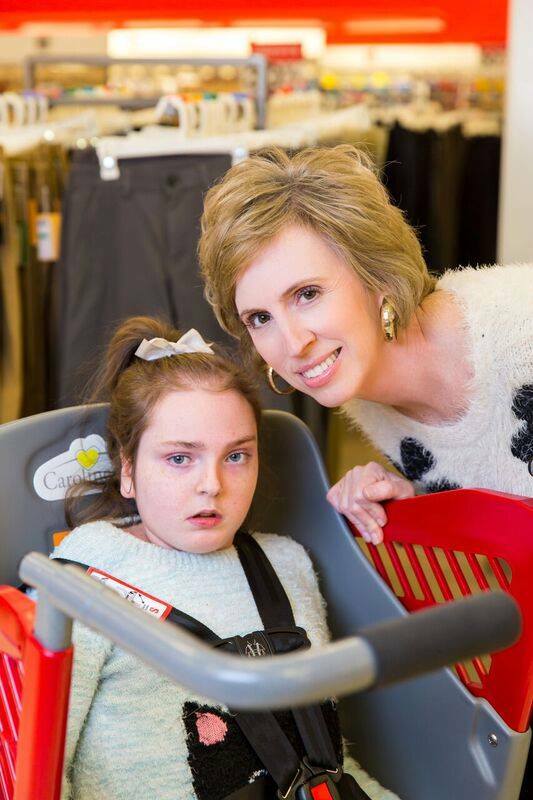 “Drew Ann’s hope is that one day all retailers will provide an equal opportunity shopping experience for parents and caregivers of special needs children by furnishing them the option of a Caroline’s Cart. 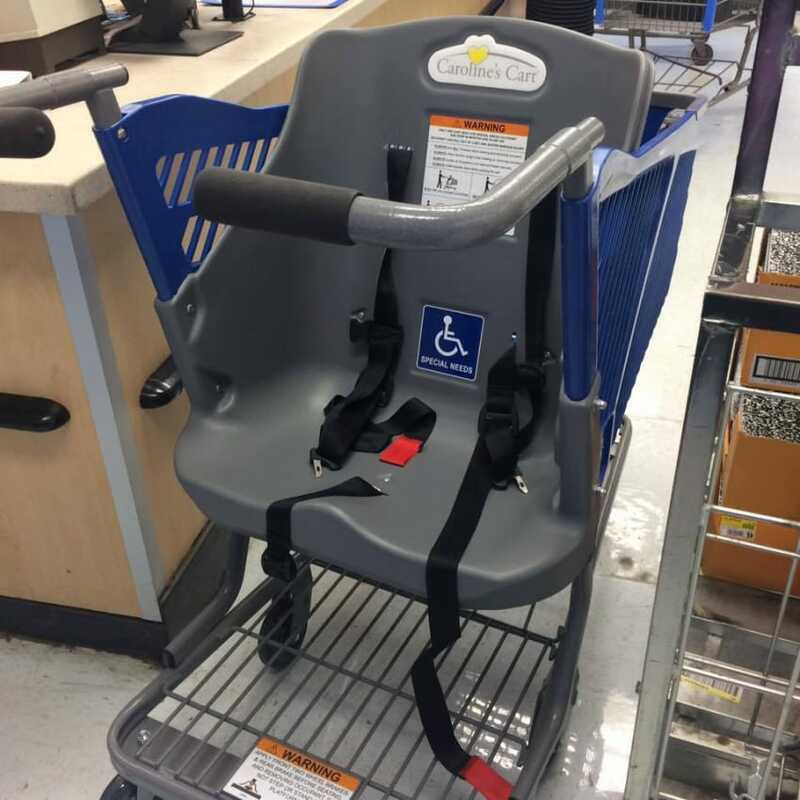 All families deserve to have this option, so they can enjoy the freedom of shopping with their special needs child,” says the homepage message on the Caroline’s Cart website. 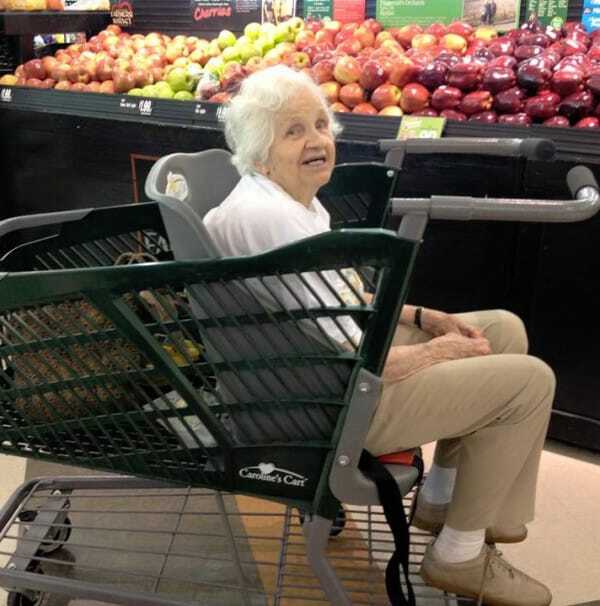 So next time you’re out shopping, if you happen to see someone using one of these wonderful shopping carts, just smile and say, “I wish I’d thought of that!” It’s a brilliant invention indeed.